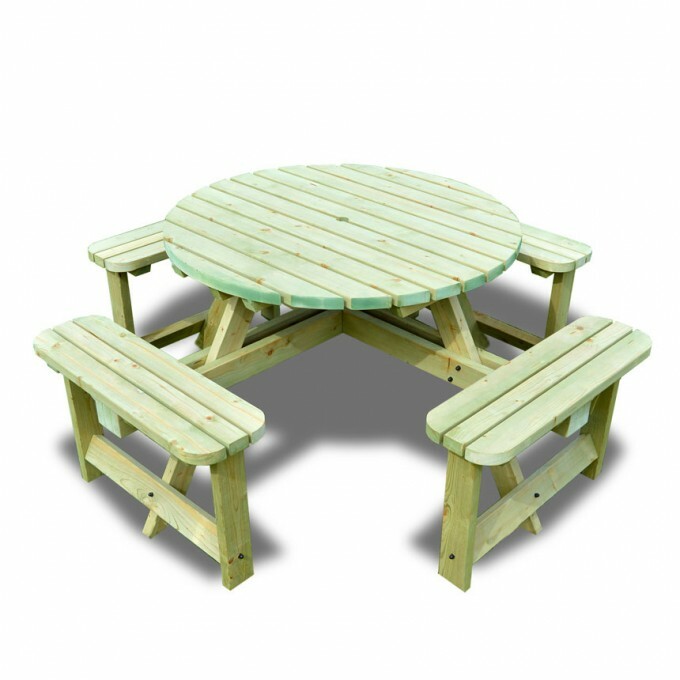 The Windermere Circular Table is a premium Round Picnic Table design, that like all timber Garden Furniture selected by GardenFurniture.Direct boasts style, exceptional durability and unbeatable value for money. 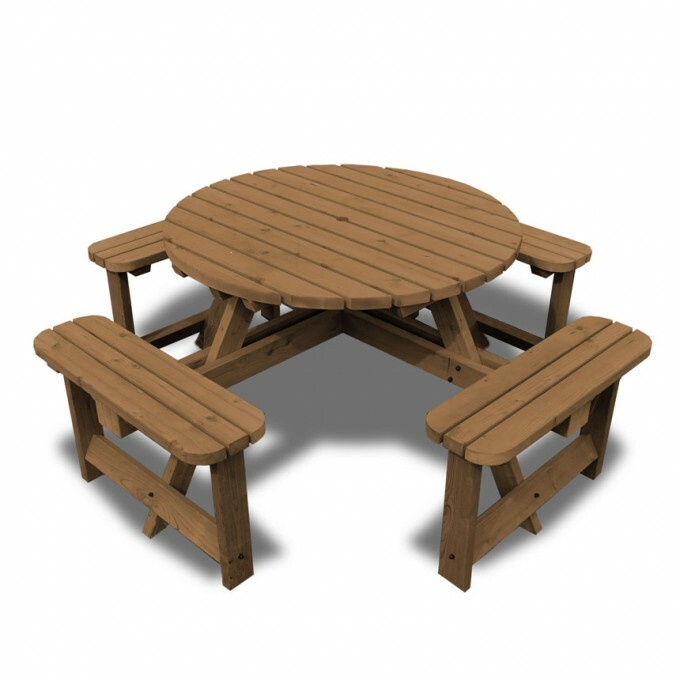 To ensure a solid construction that’s built to last, all of our Round Picnic Tables are crafted from sustainable heavy-duty FSC approved Scandinavian timbers. 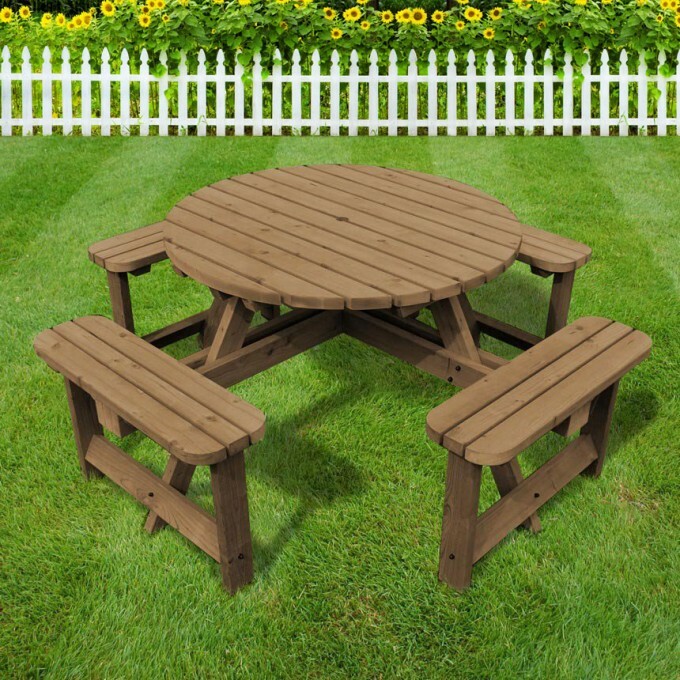 All Round Picnic Tables also include our 15 Year Weather-Shield Advance Pressure Treatment, galvanised corrosion resistant fixings and your choice of Brown or Natural stain finishes, adding style and even more protection from the elements. 1. Combi-Drill or Impact Driver. 2. Socket Adaptor/Bit Holder (where apllicable). 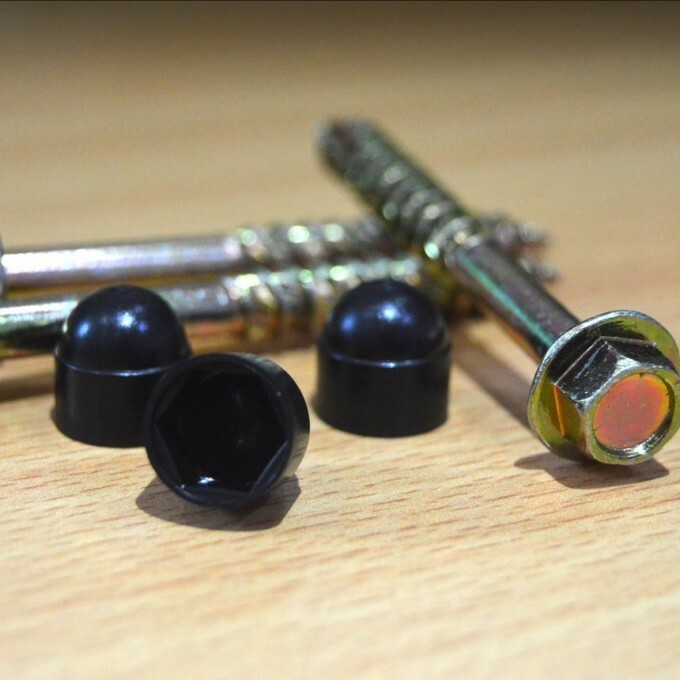 Although single person assembly is possible using the minimum required hand tools, our products are constructed of heavy-duty materials and may require some heavy lifting as well as fastening of several heavy-duty fixings. To prevent fatigue and possible injury it is highly recommend to use the above listed recommended tools as well as an assitant wherever possible. 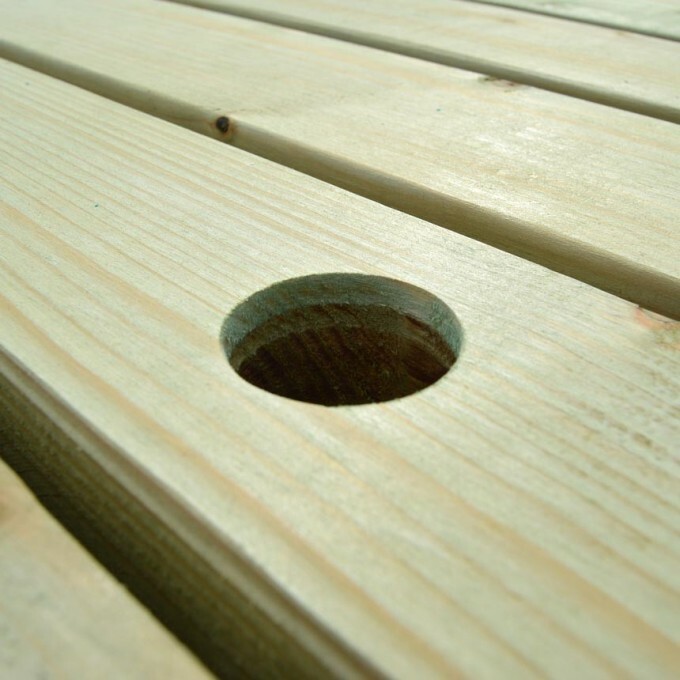 Please Note: Although manufacturers may pre-drill some pilot holes to aid with alignment, most fixings supplied are self-tapping and therefore pilot holes are optional but not usually necessary. If you can't open the above document you may need to install FREE Adobe Reader. Repaired, Replaced or 100% money back. Our advanced pressure treatment eliminates rot & fungal attacks. 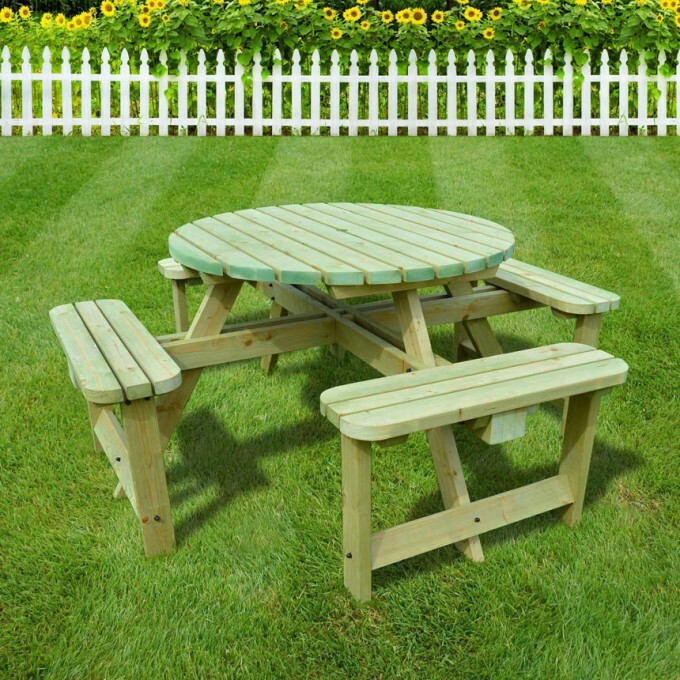 All our timbers are sourced from FSC approved, sustainable forests. webchat, email or call, we are here to help!